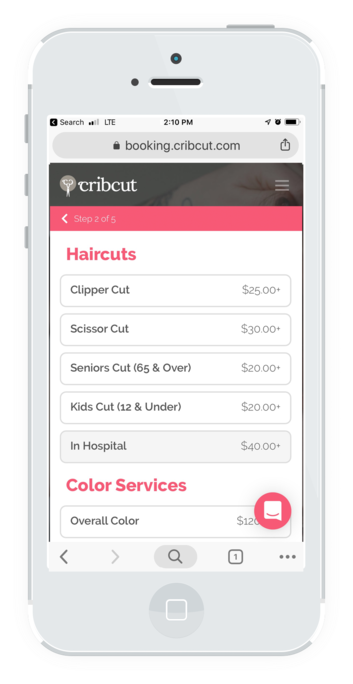 Cribcut » Hair services, delivered. Enjoy hair services from top licensed stylists that come to you - anytime, anywhere. I was able to eliminate the time of traveling to an appointment, waiting in the waiting room, and driving back to the office. I save at least an hour each and every Cribcut appointment. 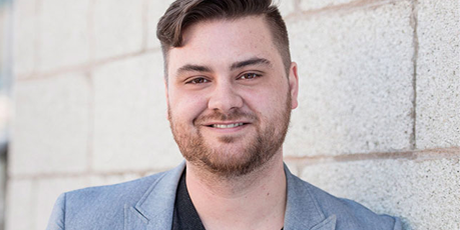 Cribcut is a no-brainer for a busy entrepreneur - schedule the cut when it’s convenient for you, add it to Google Cal and your awesome stylist shows up and cuts your hair while you work. We bring the salon to you - anytime, anywhere. Select services such as cuts, color, styles, and more! Choose from our talented and trusted stylists and barbers. We guarantee we won’t leave a single hair left behind. 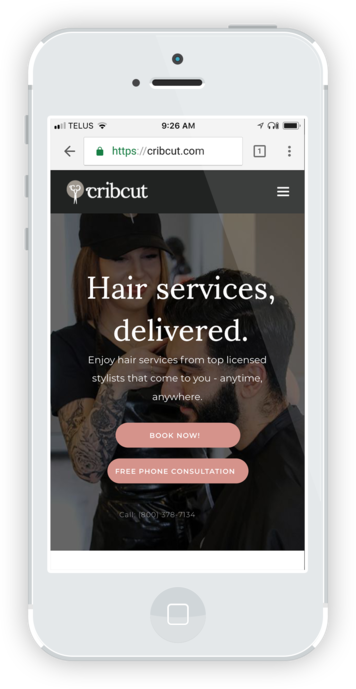 Whether at your home, office, hotel, hospital, or anywhere else, Cribcut delivers hair appointments on your terms. Here you can find answers to some frequently asked questions about Cribcut mobile hair services. We believe in empowering our stylists, not taking half of their revenue like at traditional salons. 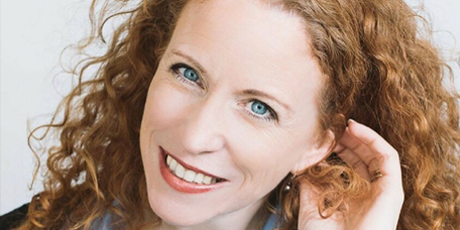 Each Cribcut stylist is independent and keeps 100% of their revenue, tips, and product sales. You can trust your dollars are going to the right place. Born out of frustration and now evolving into a movement for stylists and clients alike, Cribcut’s journey is just beginning. 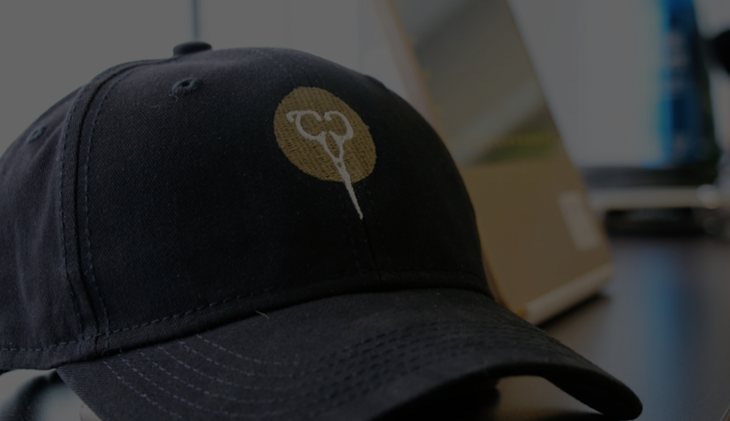 Come read about our company philosophy, explore our services, and enjoy the musings of our traveling hair professionals. This is us, the Cribcut story.